NELSON has a reputation as a global leader in remediation services. As a result, we constantly have reputable and informative articles and media that relate to our industry. We hope you enjoy our insights and articles. 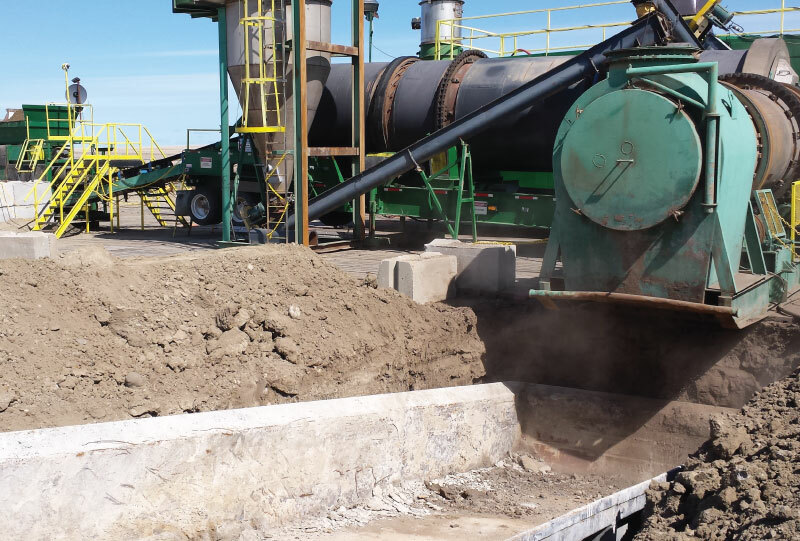 Nelson Environmental Remediation has a long history and is a leading expert in our industry. As a result we often have insightful and useful articles and media to share that relate directly to the remediation industry. Please have a read and share with your network if you find them useful. Nelson Environmental Remediation is a global company with an extensive vision and scope of service. We are able to complete projects of the largest scale anywhere on the planet. As a result, we are an incredibly well travelled company. We can be found throughout the world giving insightful seminars and talks, or contributing to trade shows and conferences focused on the energy and remediation industry.